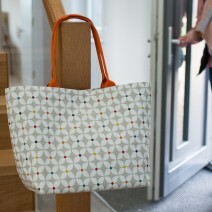 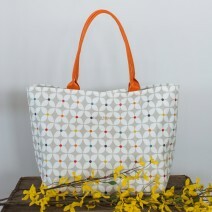 The Medium Tote Bag is a great size for work and play. 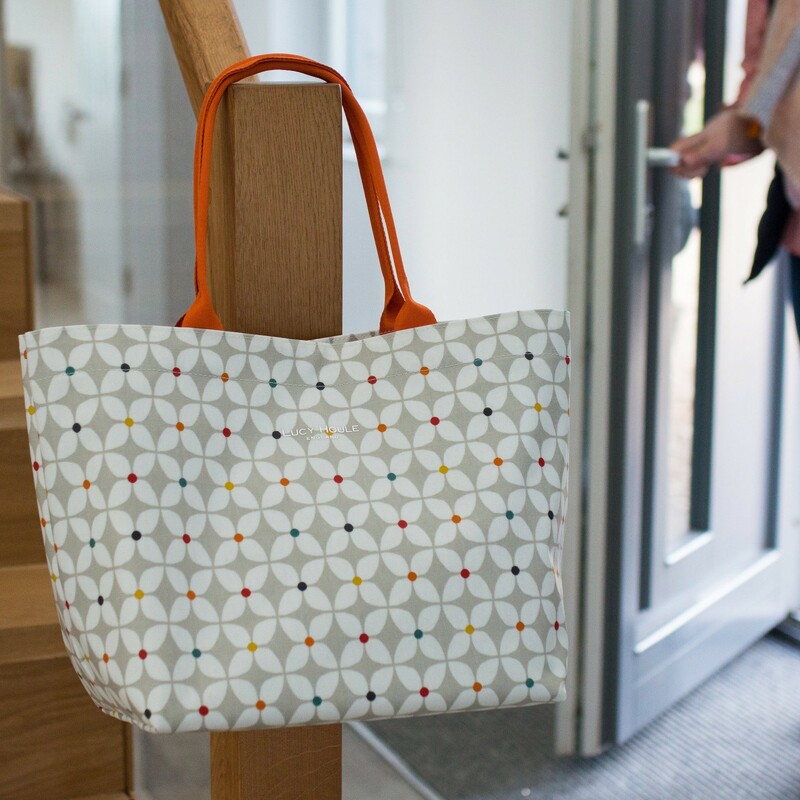 Ideal for everyday family life and for shopping around town. 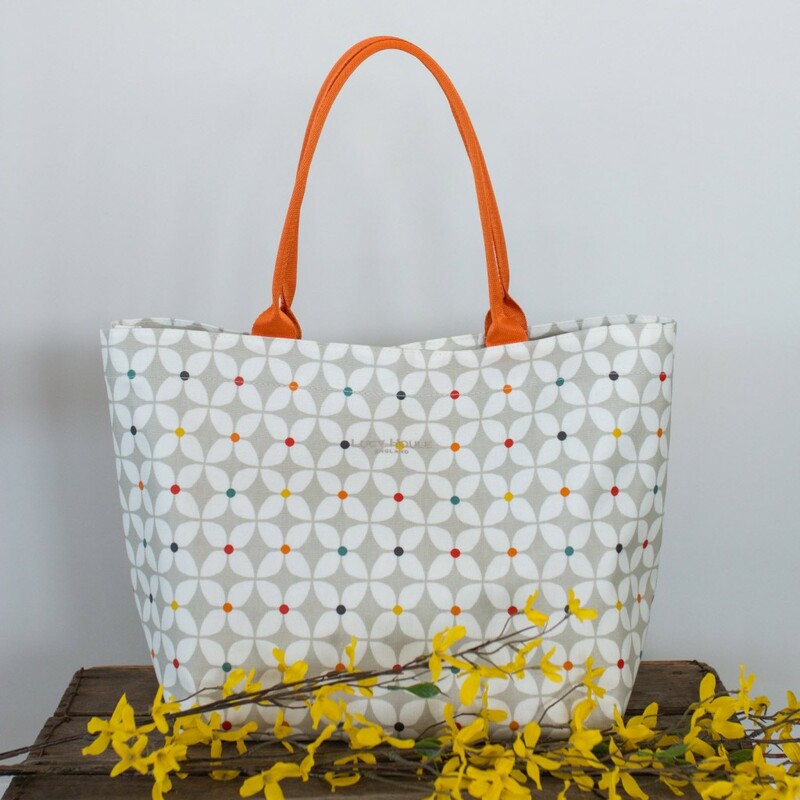 This tote will become your best friend. 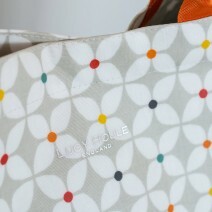 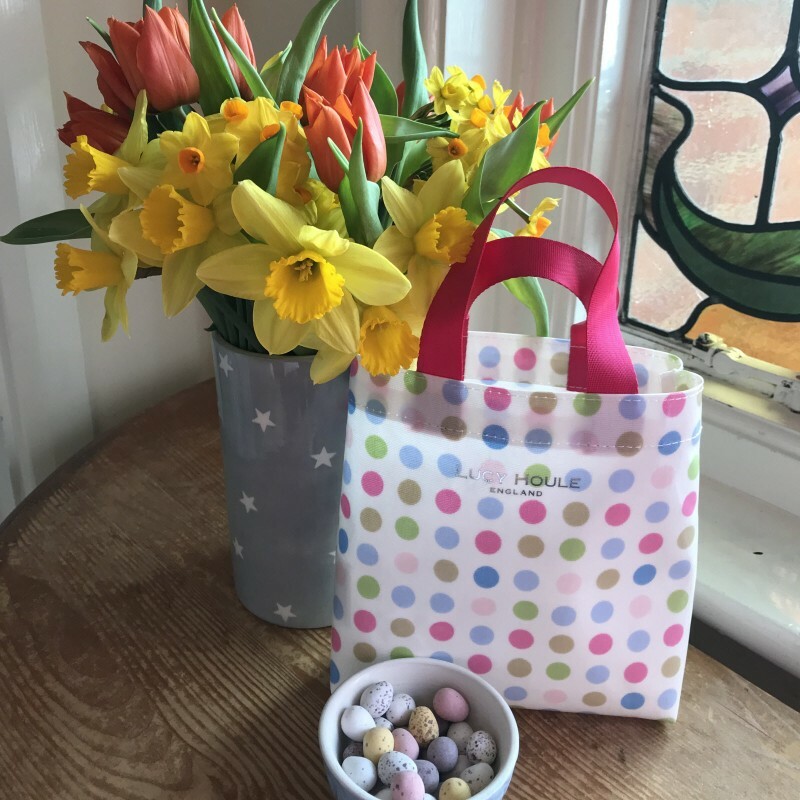 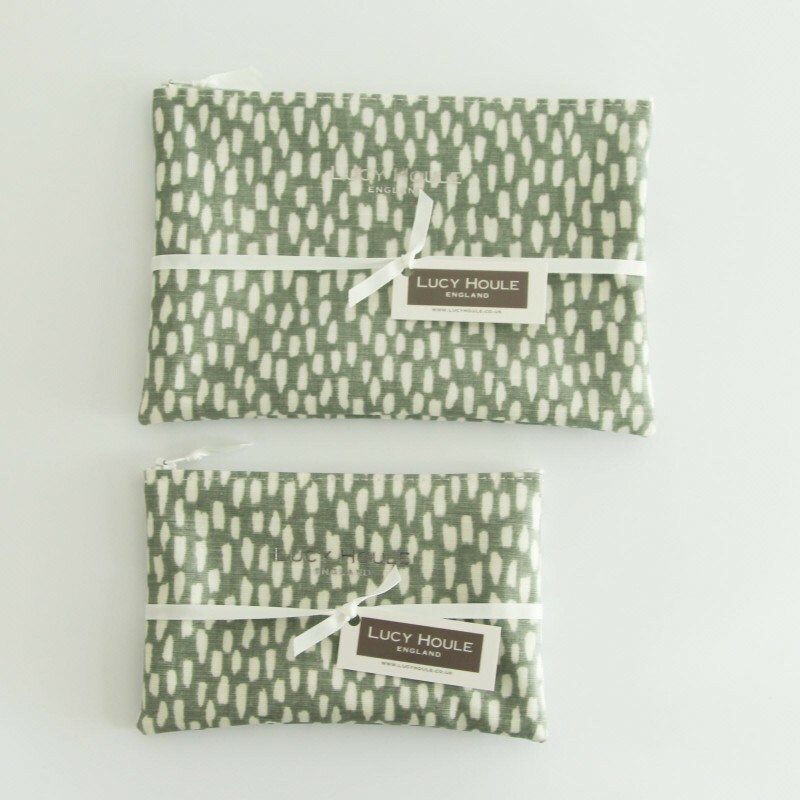 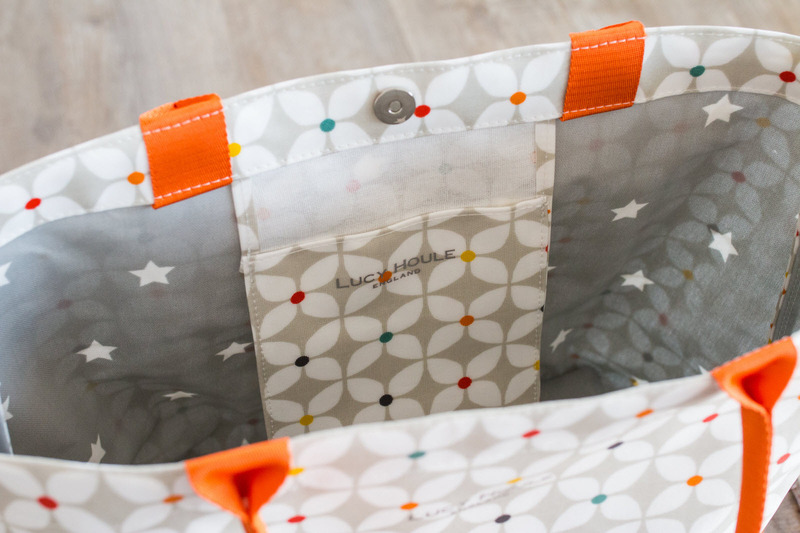 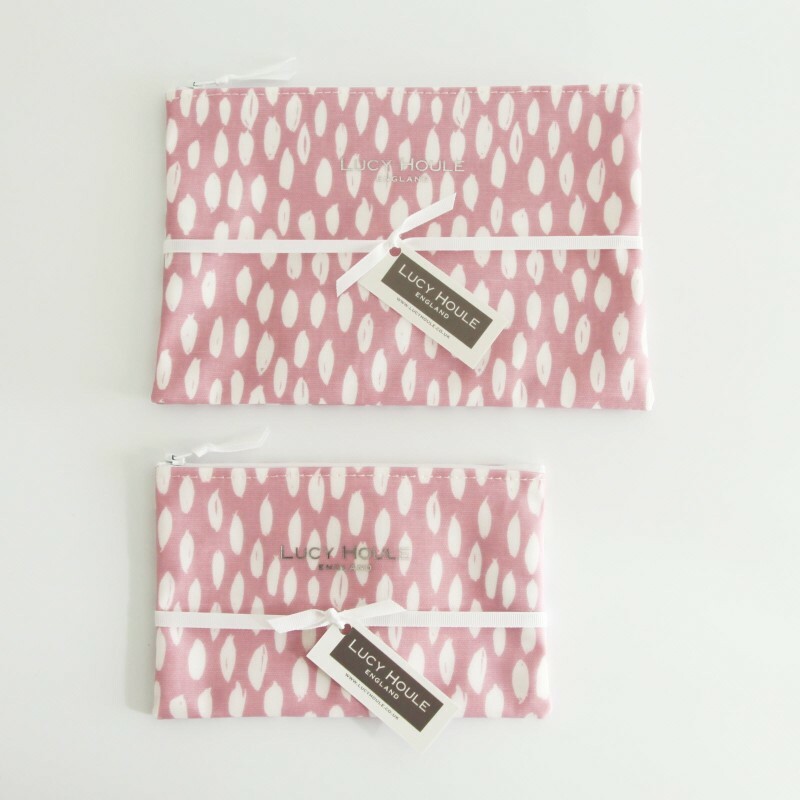 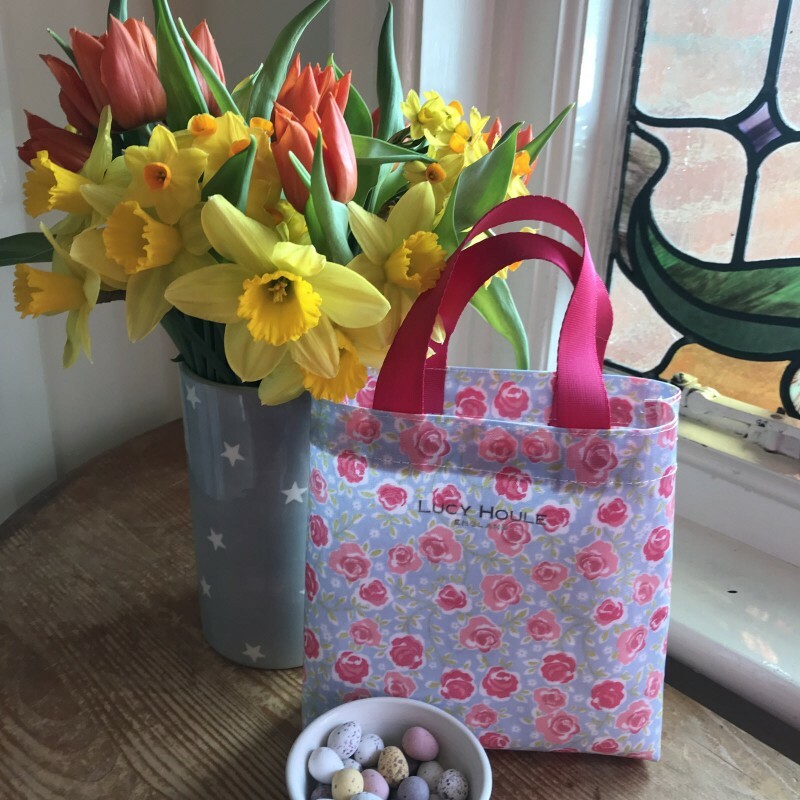 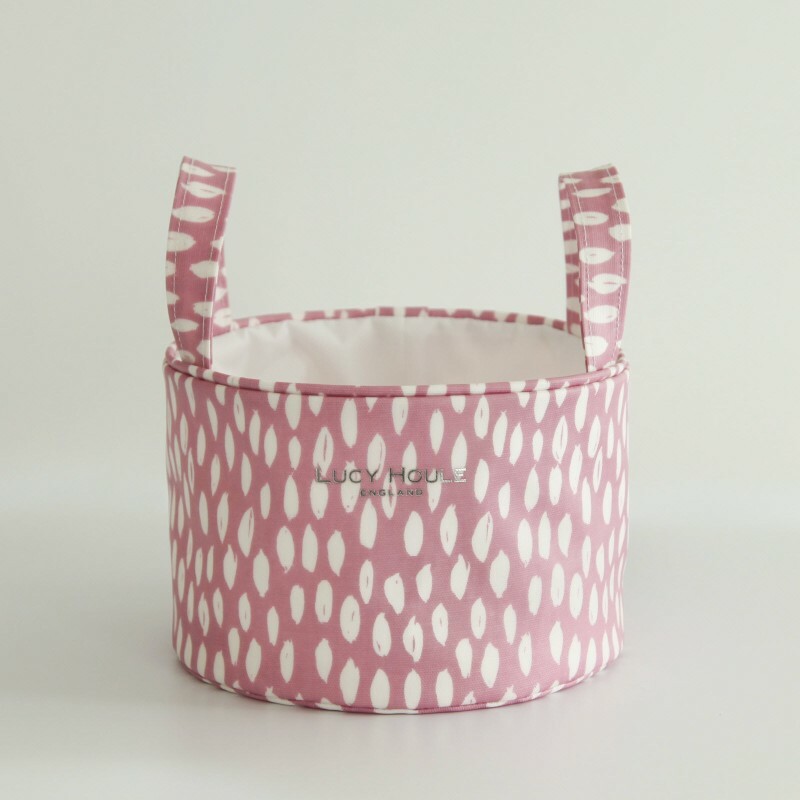 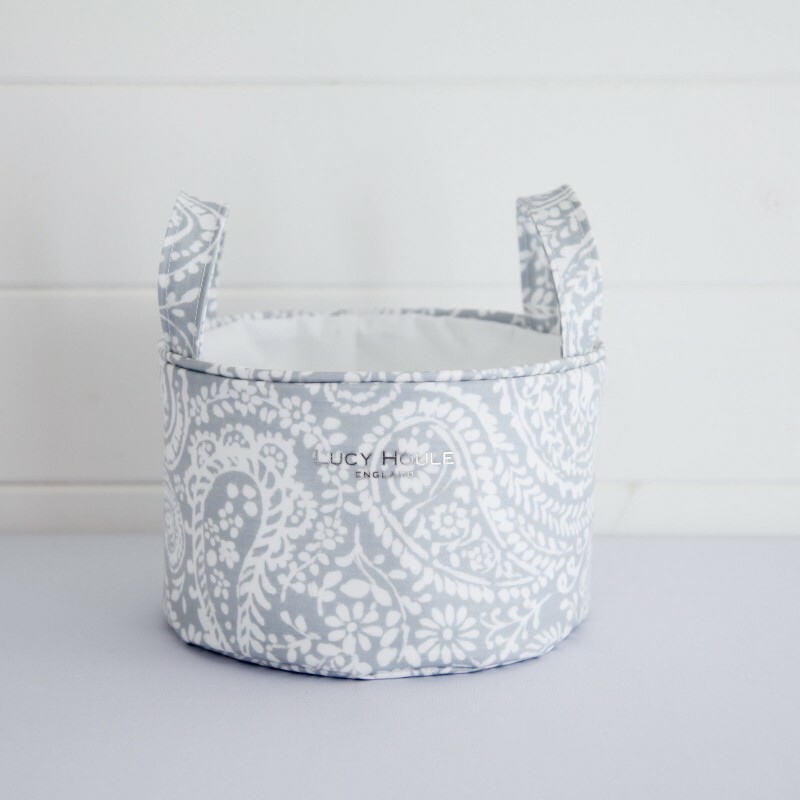 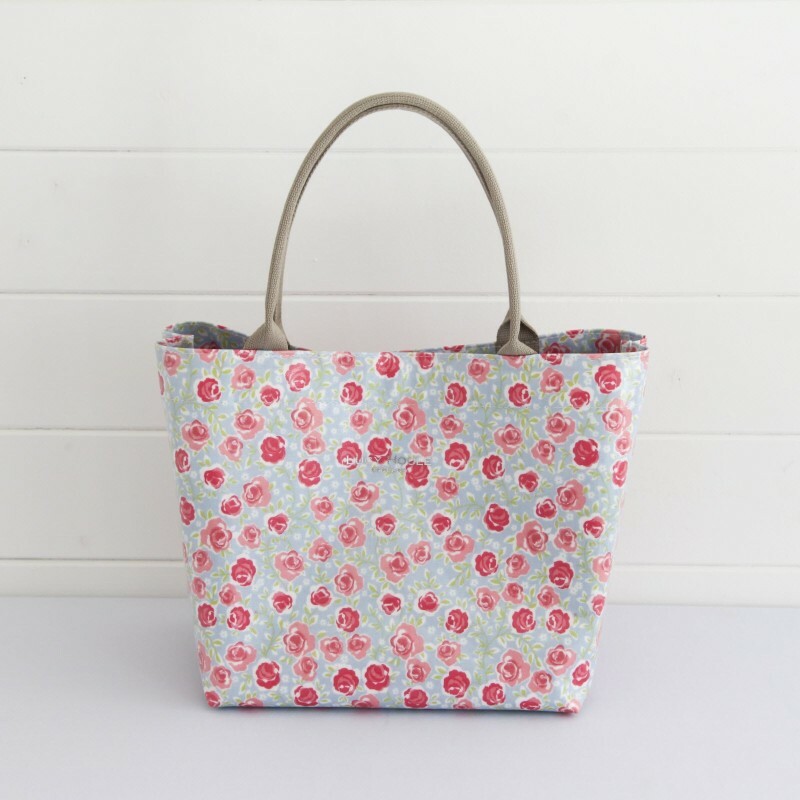 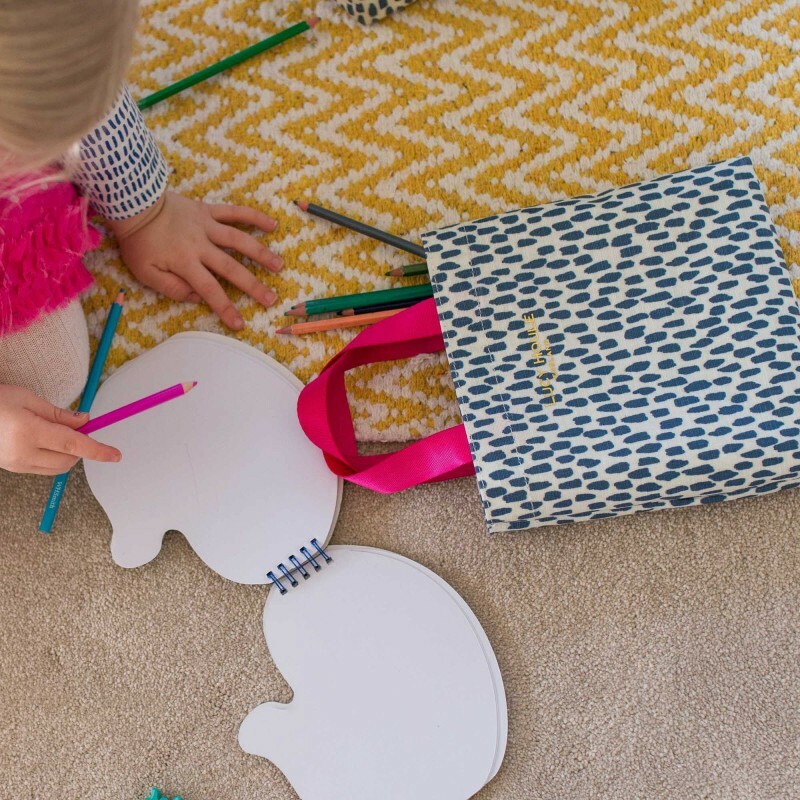 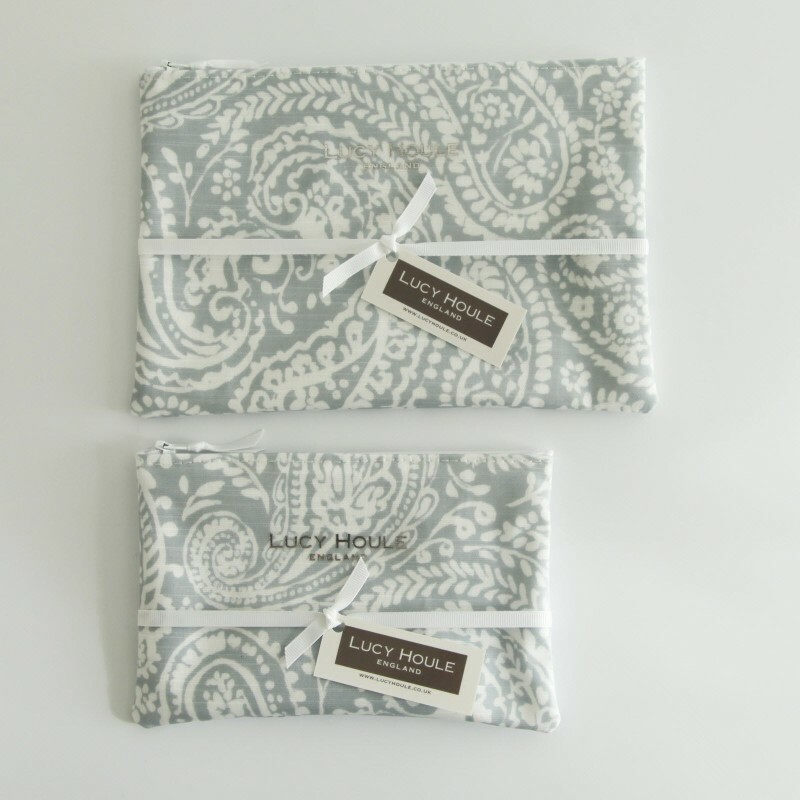 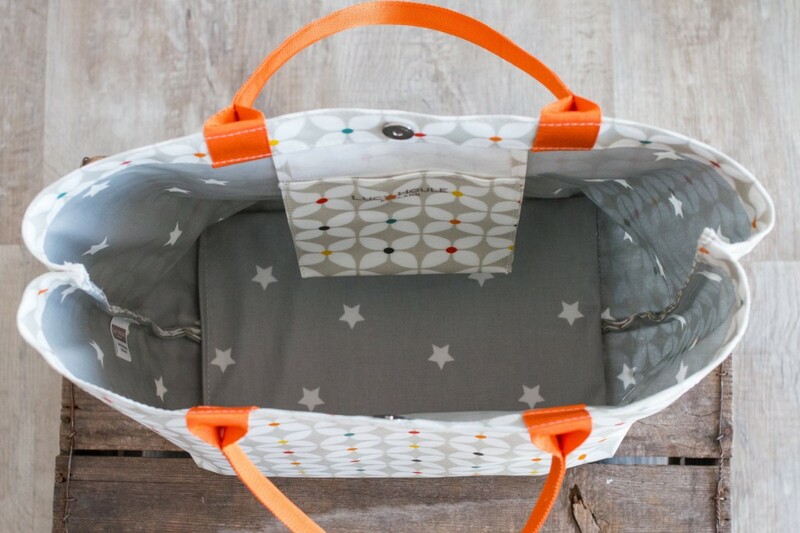 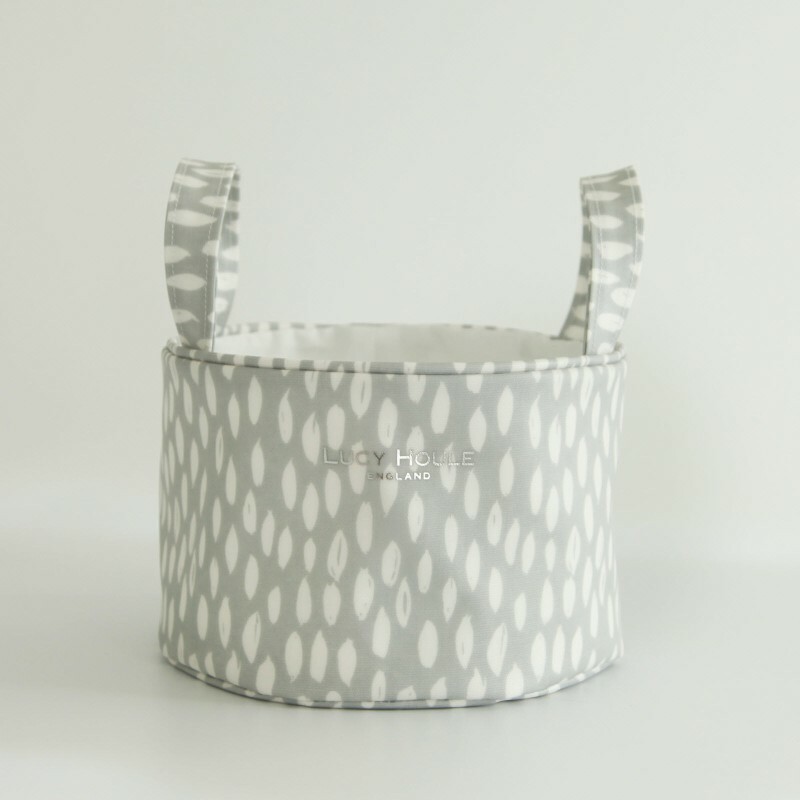 The tote bag has an oilcloth lining with a single pocket, ideal for a mobile phone, keys and accessories and has a removal oilcloth covered plastic base at the bottom of the bag.